Join Us! Keep up to date on new treatments, products, success stories and information. 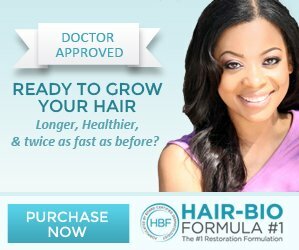 By subscribing to our email newsletter you will not only be getting a valuable black hair care tip each week, you’ll also receive black hair styles information, hair loss advice, hair loss treatments, upcoming treatments for hair loss, deals on healthy hair care products, uplifting stories, testimonials and a feeling of connection with others in the Black community. 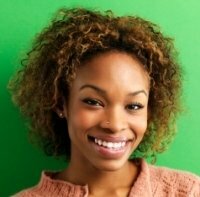 Also, be sure to visit us often for updates and black hair care tips here at BlackHairMedicalExpert.com.